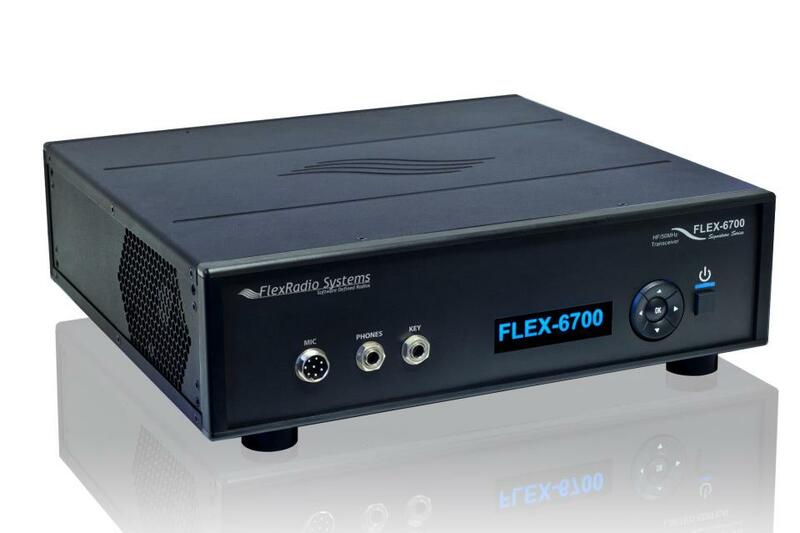 Rob Sherwood has now tested and ranked the new FlexRadio Systems 6700 transceiver on his benchmark receiver test data page. The ‘6700 tops the list when sorted by third-order dynamic range, narrow spaced. Click here to view the results. This entry was posted in Ham Radio, New Products, News, Software Defined Radio and tagged General Coverage Transceivers, SDR, Software Defines Radios on September 29, 2014 by Thomas.